Our Heritage Putty-line Windows are available in standard white, our KL colour range, textured paints, silver anodised and any of over 200 single or dual RAL colour finishes. Dual colour is where you can have different colours inside and out, for example dark grey outside and white inside. 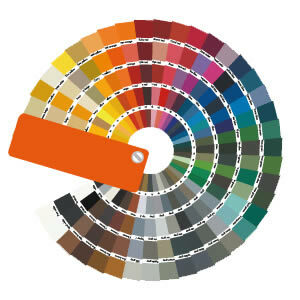 Our Sensations Trend colours are a cost effective and unique range of metallic and textured paint finishes. 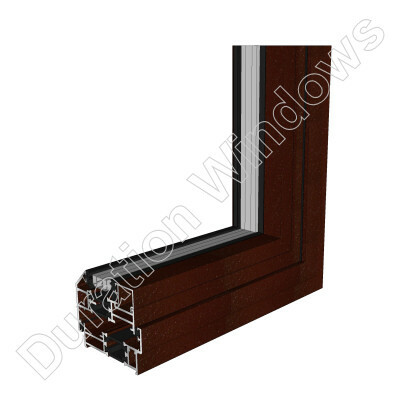 They are ideal for both modern architecture and restoration projects. The Trend range has a broad pallet of colours that are pleasing to the eye and to the touch. 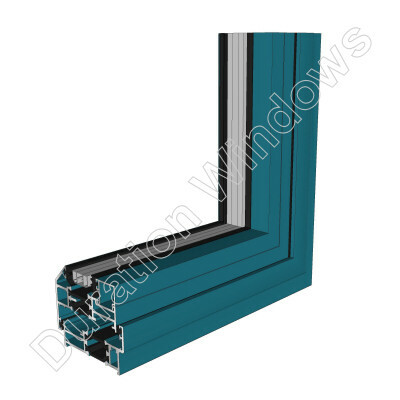 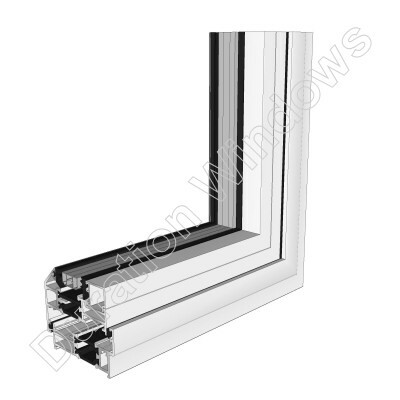 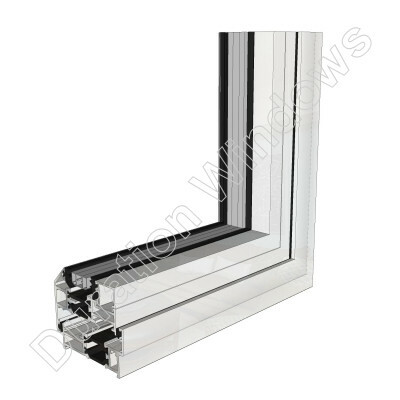 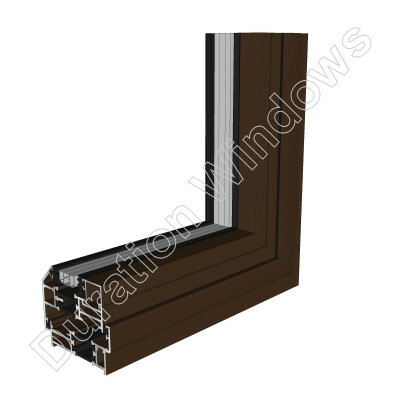 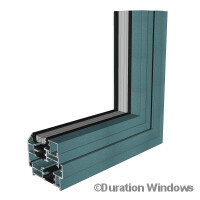 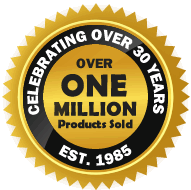 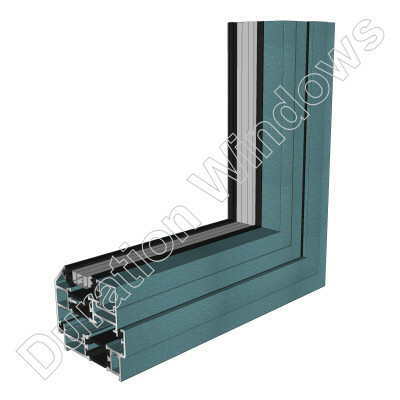 Our windows are available in any single or dual special RAL colour paint finish. There are over two hundred different RAL colours available. Click the link below to see a selection of the available RAL colours.